French Wine Bottle Opener. Grapevine Corkscrew. Wine lover Gift. 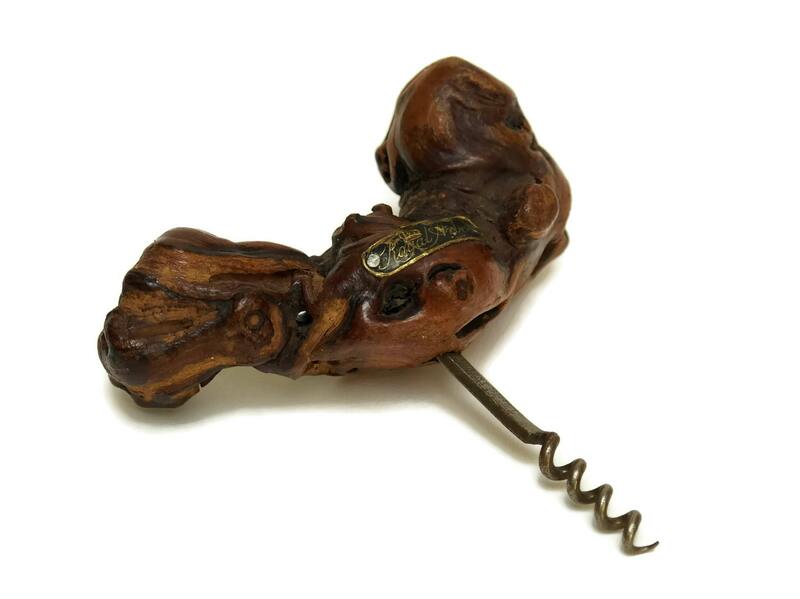 A vintage French wine bottle corkscrew created with a beautiful aged piece of grapevine from a French vineyard. 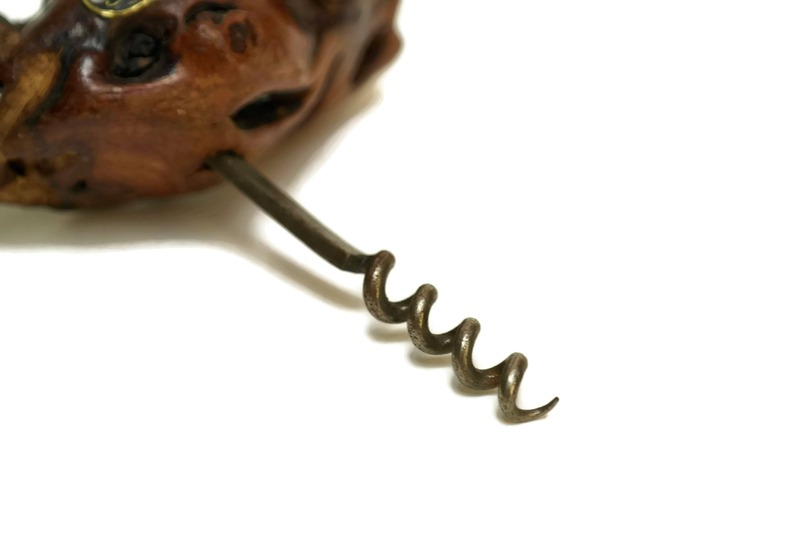 The corkscrew is full of authentic French charm and the handle sits comfortably in your hand. 5" Wide x 5" Tall (13 cm x 13 cm). 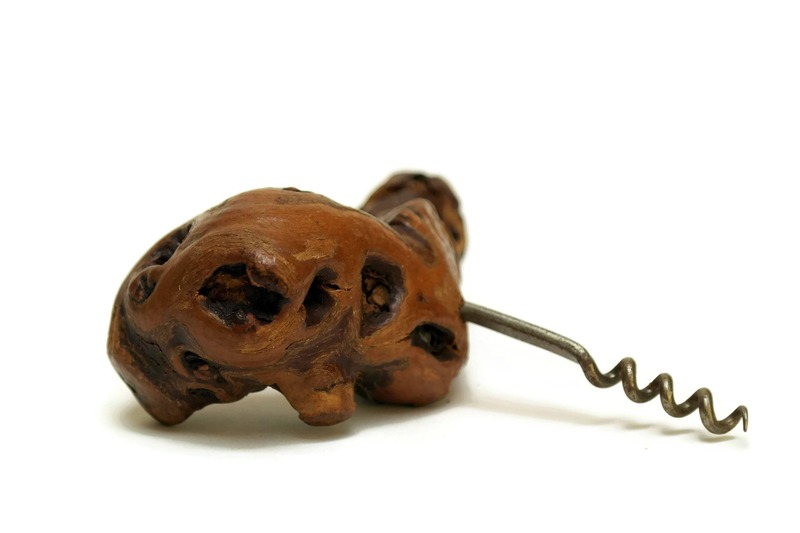 The grape vine corkscrew is in good vintage condition with patina to the metal and wood. 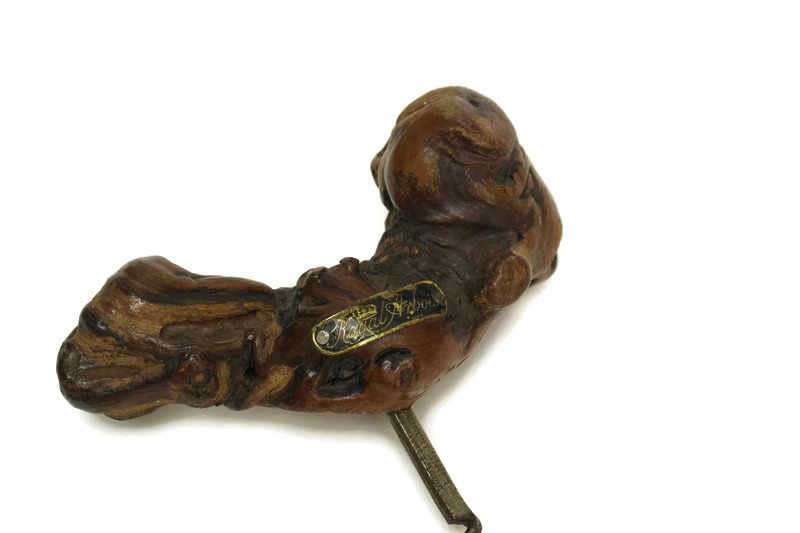 Item ref: French Wine Bottle Opener. 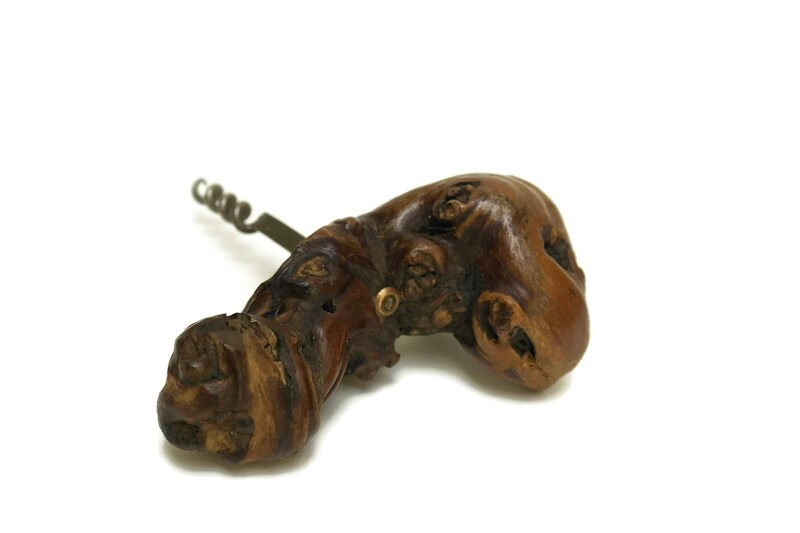 Grapevine Corkscrew. Wine lover Gift. I bought this as a gift and it was extremely well received. He has text me twice since he received it to let me know how sturdy, beautiful and functional it is! The shop was very courteous and easy to work with!